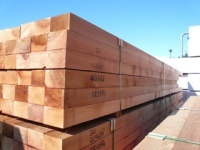 TRAPA can offer rough or surfaced lamina for glued laminated beams and posts. We are often able to provide custom sized lamina for special projects. 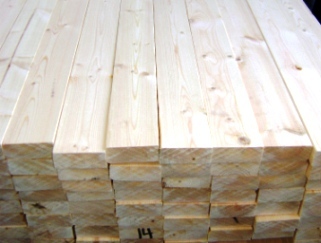 TRAPA’s Lamina is graded specially for high strength, stringent moisture tolerance and fine appearance and is available in Spruce, Pine, Douglas Fir, Hemlock and Yellow Cedar.